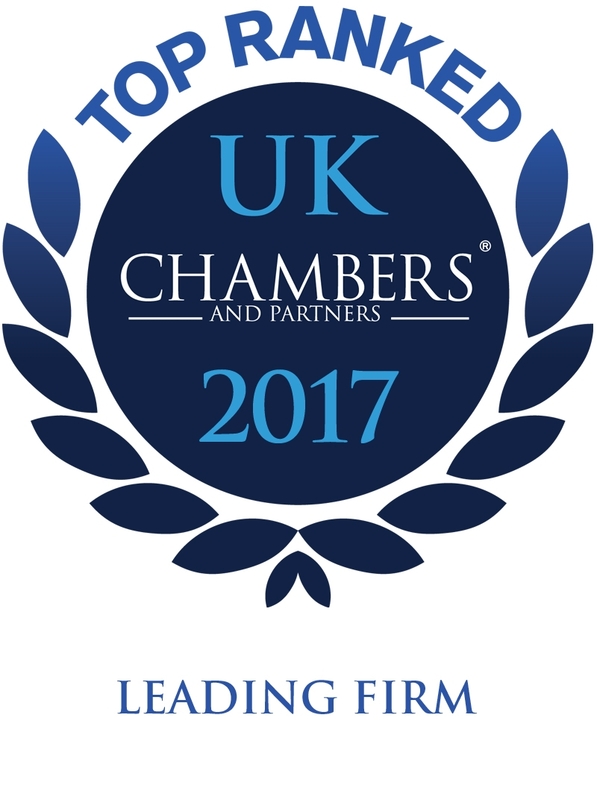 Our family department in Tonbridge, Kent is renowned for its expertise and high quality service, advising on all aspects of family law. 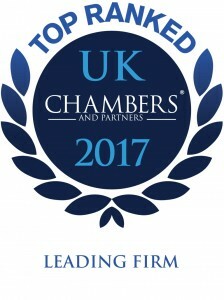 We know when to negotiate and when to litigate to achieve the best outcome for our clients. No-one wants to be involved willingly in a family dispute, but sometimes it can be unavoidable. We understand this and are here to offer advice and support during what we know is a very stressful time. Family disputes come in many guises – Divorce, Separation, Cohabitation, Contact(access)/Residence and Parental Responsibility, Financial settlements, and related issues such as pre and post nuptual agreement to name but a few. These are known as Private Law Disputes. Domestic Violence is a taboo subject, but sadly a reality for many families. 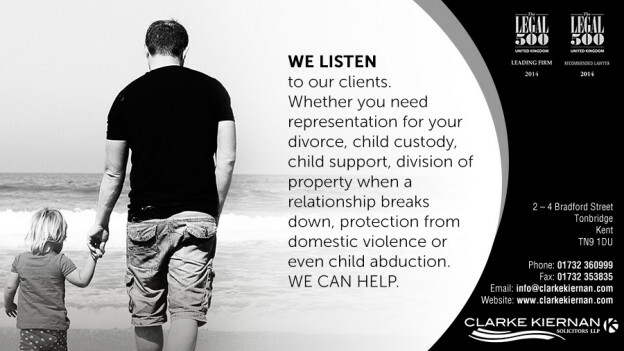 We are skilled at obtaining injunctions at very short notice if neccessary to safeguard vulnerable clients and/or their children or others. Sometimes, a Local Authority will express concerns about the way in which a child is being raised in a family and may seek to remove a child or children from their family if they consider that they may be at risk of harm. This is every parents worst nightmare. Should this happen to you we can help. Our experienced Public Law lawyers can provide advice and representation where necessary and try to resolve any difficulties in an attempt to keep the family together when the Local Authority ask the Court to make a Care Order, Supervision Order, Adoption Order or a Special Guardianship Order. We follow the Resolution code of practice dedicated to achieving fair outcomes for clients without conflict or dispute. Members of this department are accredited Resolution specialists dealing with Domestic Violence, Financial matters, children and Emergency Procedures. They can offer mediation and collaborative law and membership of the Children Panel.